Willimantic Records: 10% Off All Vinyl Records. Sale Ends Sunday, April 14, 2013. 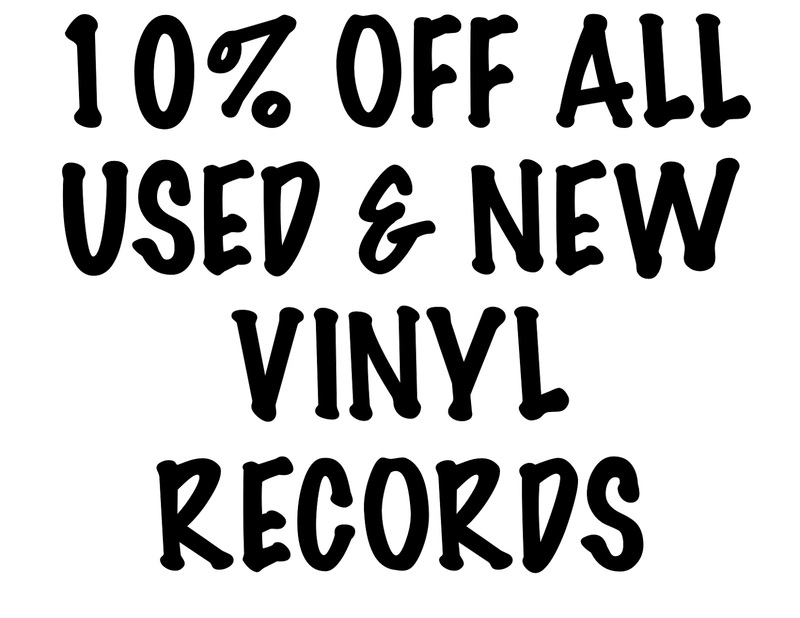 10% Off All Vinyl Records. Sale Ends Sunday, April 14, 2013.